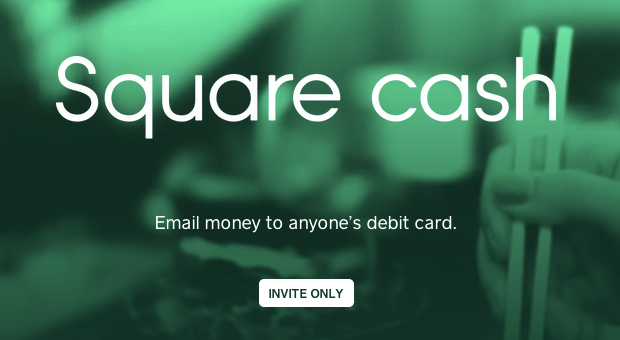 It is a new service that allows anyone with a debit card to send money instantly over their email. If you’re desktop or laptop challenged, there is also an app that allows you to send with your iPhone or Android device. The best part is, there are no accounts to create, apps to download (unless you need to), or bank account numbers to look up. Once we receive the e-mail, we are then prompted to link our debit card with the request, and then the transaction is processed automatically. It is at this point that we become $100 richer, and you… $100 poorer.